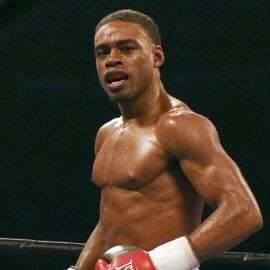 This weekend it’s all about the middleweight championship of the world and the only legitimate 160-pound titleholder not competing will be watching with interest. Billy Joe Saunders, the unbeaten WBO middleweight champion, is currently in hard training for his fourth defense against Rhode Island’s Demetrius Andrade on Oct. 20. 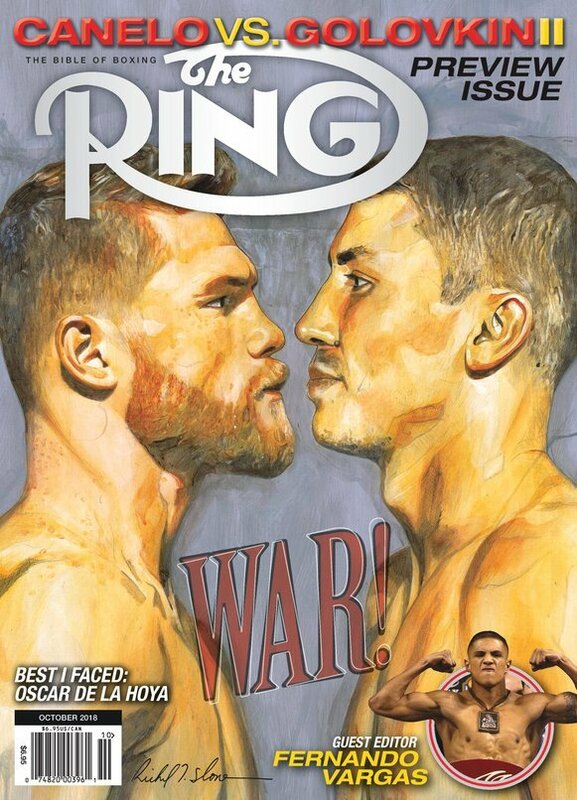 Should he prevail, in what promises to be a tough fight, Saunders will target the winner of Saturday’s blockbuster rematch between Gennady Golovkin and Canelo Alvarez. Saunders, who is rated No. 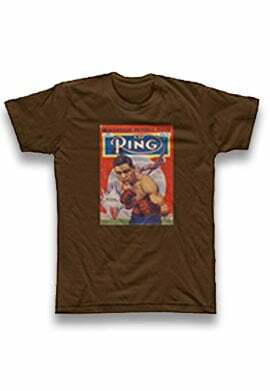 3 by The Ring at 160 pounds, is known for shooting from the hip. 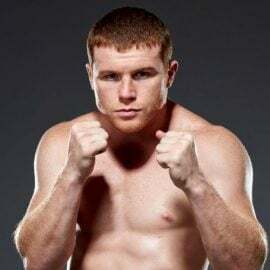 The Englishman feels very strongly that the cards are stacked in Alvarez’s favor and that, once again, the numbers at the end of 12 rounds may not reflect the action that takes place at the T-Mobile Arena in Las Vegas. 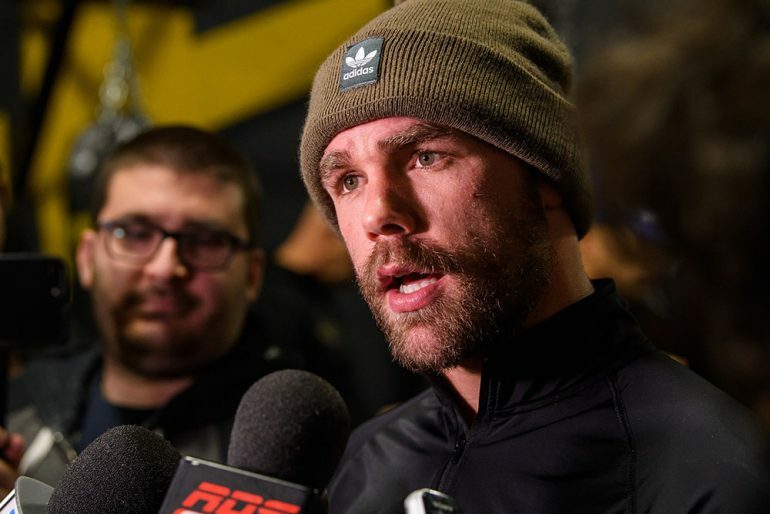 “Golovkin has to start fast and maybe take the chance of giving a couple of rounds away because, in my opinion, the only way he wins is by knockout,” said Saunders in an interview with The Ring. “It’s just one of those things that exists in this sport and it’s not going away any time soon. 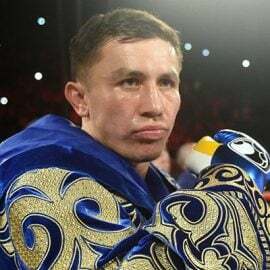 I think Golovkin needs to score a knockout to be given any justice. There aren’t many fight fans who would disagree. However, Adalaide Byrd, with over 20 years of judging experience, managed to concoct an inexplicable 118-110 (10 rounds to two) scorecard in favor of Alvarez last September. Saunders said simply that the score was “atrocious” and that Byrd should have been “sacked”. 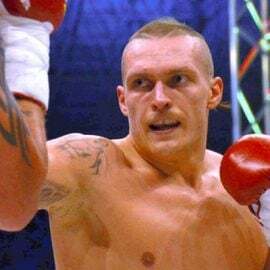 It should be pointed out, however, that the judge in question was assigned to work the Naoya Inoue-Yoan Boyeaux world title bout less than four months after submitting one of the most controversial cards in championship boxing history. Unexplainable scoring and horror show decisions are almost as old as the sport itself. However, given Saunders’ cynicism, it made sense to ask if there’s genuine concern about taking on Andrade away from home at the TD Garden in Boston. Last December, Saunders outpointed David Lemieux with so much room to spare that even Adalaide Byrd would have scored the fight in his favor. However, that was nine months ago and the 29-year-old lefty hasn’t seen action since. 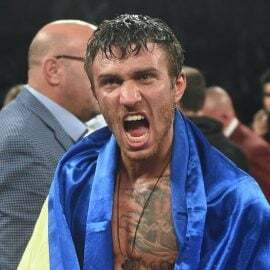 Is he confident of producing his best performance against Andrade? “I can produce the same form but it’s a different style (from Lemieux),” said Saunders in earnest. “I’m very confident of winning or I wouldn’t have taken the fight. 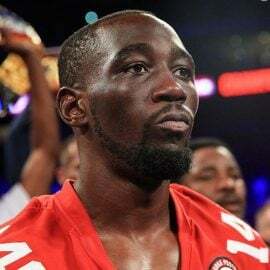 I know I can go over there and get the job done against Andrade.